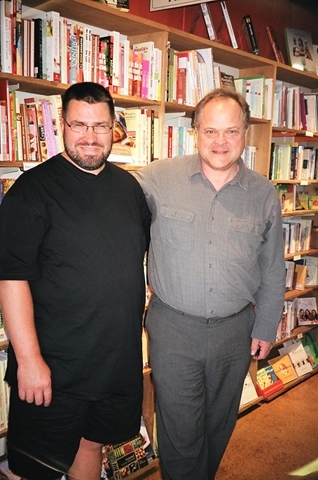 Erik Piikkila (L) and Richard Mackie (R) at the well-received Courtenay book launch of Mountain Timber. Do you have any photos of your forest history events that you would like posted? Send them along!